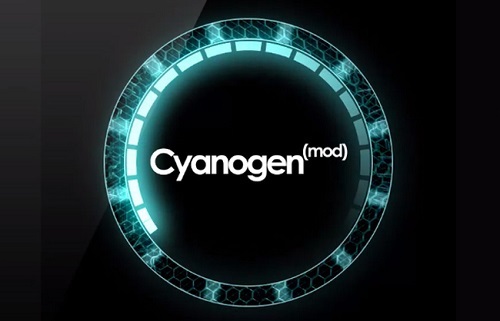 While this is not a guide, this a basic list for your CyanogenMod ROMs. Most of them will not include Google Apps by default for which purpose you can follow the links below and flash them using the recovery you used to install your CM ROM. Before you begin flashing ensure that you have chosen the right version and ensure that you have at least 50% battery. Please also make sure that you have the correct USB drivers installed on your device and that USB debugging is enabled. These things are necessary for whenever you are ready to flash. Below is the list of different CM ROMs for you to choose from. Before you begin installation please make sure that you have the correct Android firmware installed. If an package is for Android 4.2.1, it will not work for Android 4.1. Also, it does not matter what phone you have as long as you are running a CyanogenMod ROM with the correct (provided) Android firmware. Enjoy!